Brain Awareness Week is the worldwide campaign founded by the Dana Alliance. Every March, BAW unites the efforts of partner organizations worldwide in a celebration of the brain for people of all ages. Activities are limited only by the organizers’ imaginations and include open days at neuroscience labs; exhibitions about the brain; lectures on brain-related topics; social media campaigns; displays at libraries and community centers; classroom workshops; and more. 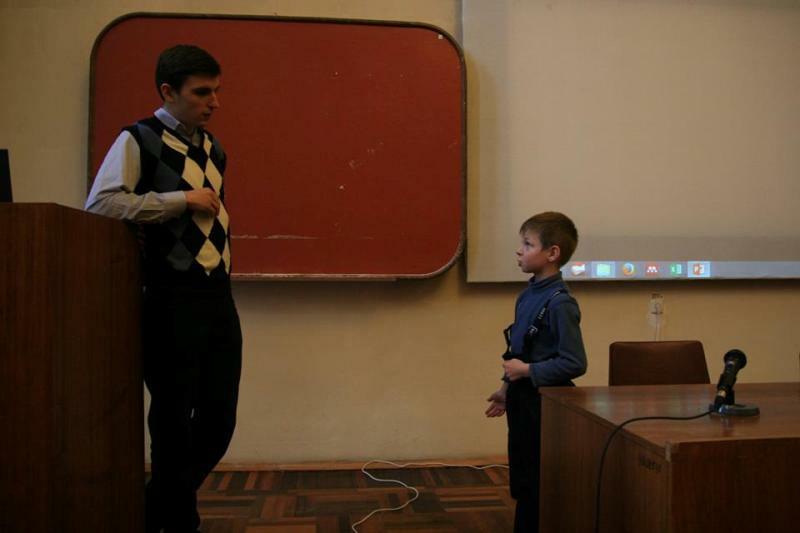 In Ukraine, Brain Awareness Week has started in 2010. The main activities are round tables with scientists for every people, workshops, and seminars for school and university students with the demonstrations of simple experiments. In 2017 the Brain Awareness Week in Ukraine become the largest set of events ever. USN members with the collaboration of M-Gate community organized the course lectures and workshops in medicine including demonstrations of MRI, EEG, nerve surgery, measurement of pain, etc. 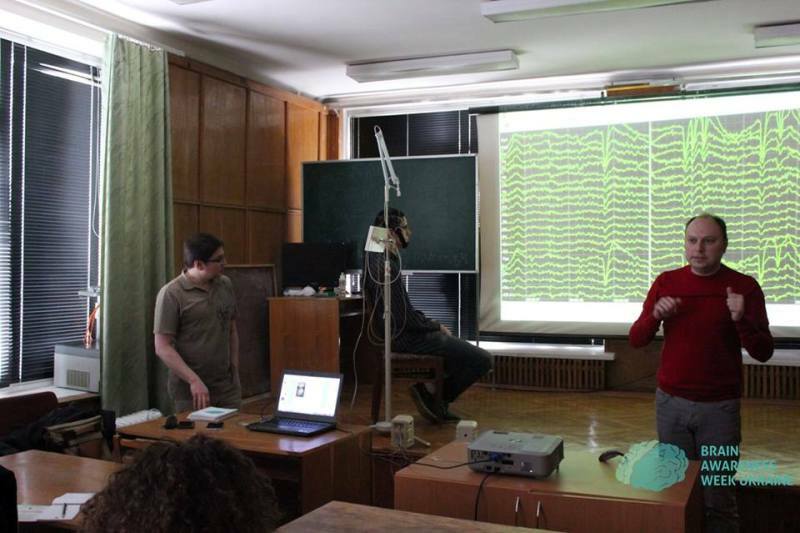 Also, the preliminary test of Ukrainian Brain Bee is organized during this week. Follow our news to participate in future BAW events.